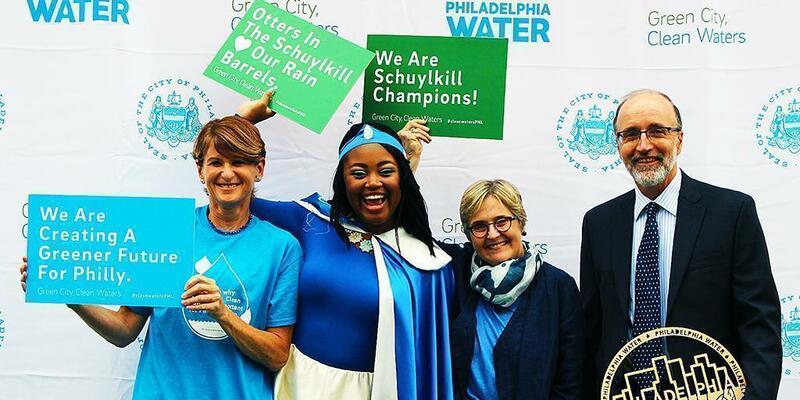 Tags: DEP Employees, DEP in Your Community, Water, Did You Know? 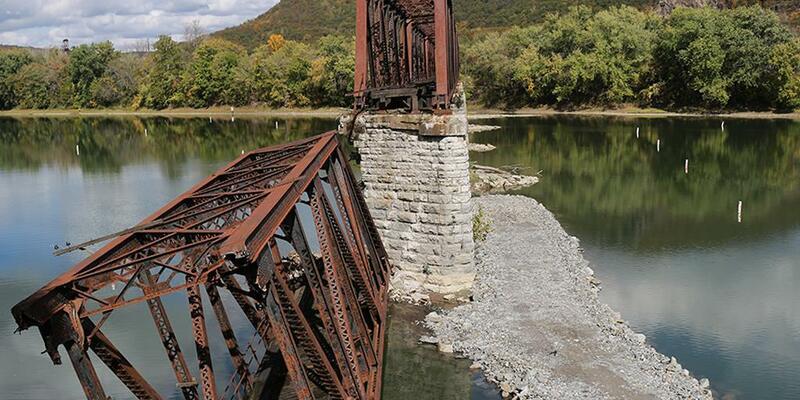 The old Coxton Railroad Bridge over the Susquehanna River in Luzerne County was a potential threat to citizens. Municipalities and utilities considering green stormwater solutions should be prepared for reluctant residents.